A 13-part class with David Lynch is now available on Masterclass, the burgeoning startup that offers digital masterclasses from a stunning and expensive variety of famous people. The subject of the class, which costs $90 as a standalone purchase ($180 with a full Masterclass subscription), is listed as “creativity and film.” The company’s site lists the full lesson plan for the class, including a segment on Lynch’s famous process of “catching ideas,” working with actors, sound design, “breaking the rules,” and (of course) “the art of life.” The class’ bonus episode is an exploration of one of Lynch’s favorite topics of discussion and instruction: transcendental meditation. Masterclass currently offers courses from dozens of household or near-household names including Timbaland, Serena Williams, Spike Lee, Werner Herzog, Judd Apatow, Carlos Santana, Steve Martin, Martin Scorcese, Aaron Sorkin, Hans Zimmer, Tom Morello, Usher, Reba McIntire, and (why not) deadmau5. 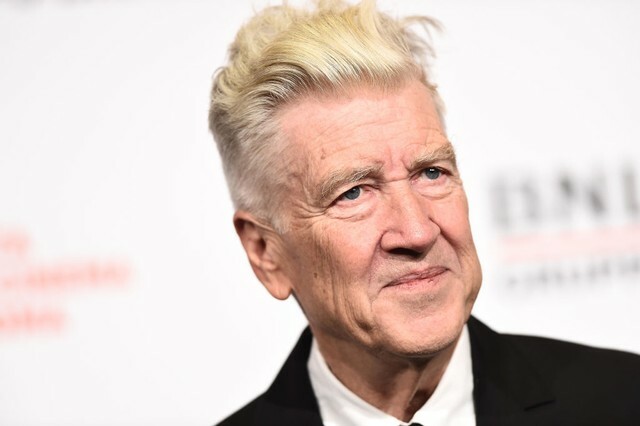 David Lynch released his lost Thought Gang collaborative album with Angelo Badalamenti last year, and published a memoir. His last film release (possibly of all time?) was Twin Peaks: The Return.